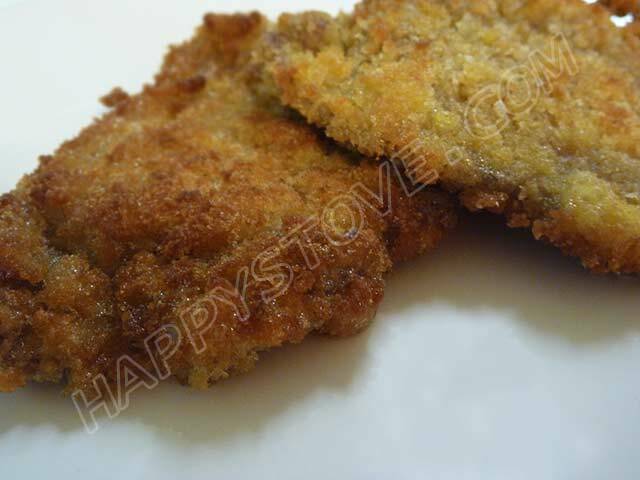 Breaded and Fried Veal Schnitzel is a great idea for cooking a tasty and yummy steak. 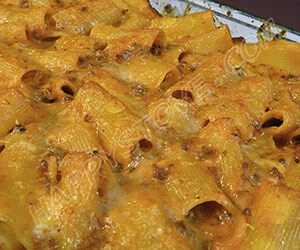 This recipe can be prepared with either veal, beef, pork, chicken or turkey, meat with great results. Many variations of this recipe can also be found around the world with different names including Cotoletta (Italy), Milanesa (South America) and many more. Enjoy it with a side of fries, mashed potatoes or in a sandwich. Before starting, flatten the veal cutlets with a meat tenderizer if necessary. In a deep plate with a wide rim, beat the eggs previously seasoned with salt and pepper. 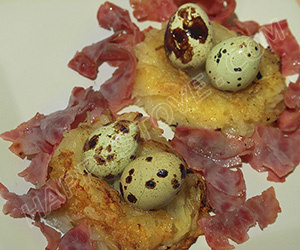 Dip well each veal cutlet in the beaten eggs. 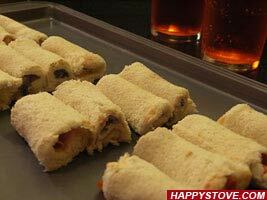 Flip them on both sides over the bread crumbs to completely coat them. In a large non stick skillet, heat on high flame enough oil to cover the meat. 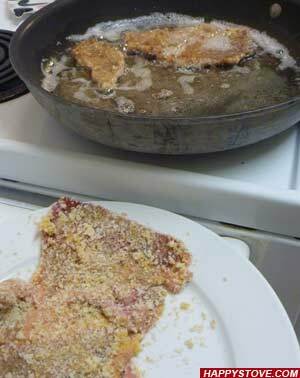 When the oil is hot, place in the pan the breaded veal cutlets and deep fry well on both sides until the bread coating turns lightly brown. When the breaded veal cutlets are well cooked, carefully transfer onto absorbent kitchen paper to remove the excess of oil. Move onto a serving plate, garnish with whole Italian parsley and lemon wedges. 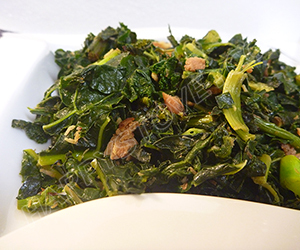 Serve immediately with a side of baked potatoes, french fries, stir fried vegetables or mixed green salad. 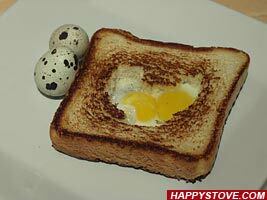 You can dip the steak in the eggs and coat it with bread a second time for a thicker and crunchier crust. Be careful and do not overheat and burn the oil especially if cooking more than one batch of schnitzel. 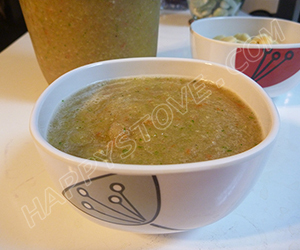 if desired you can add some spices and flavors to the bread crumbs used of coating such as Nutmeg, Italian Parsley, Crushed Garlic or Pecorino cheese.